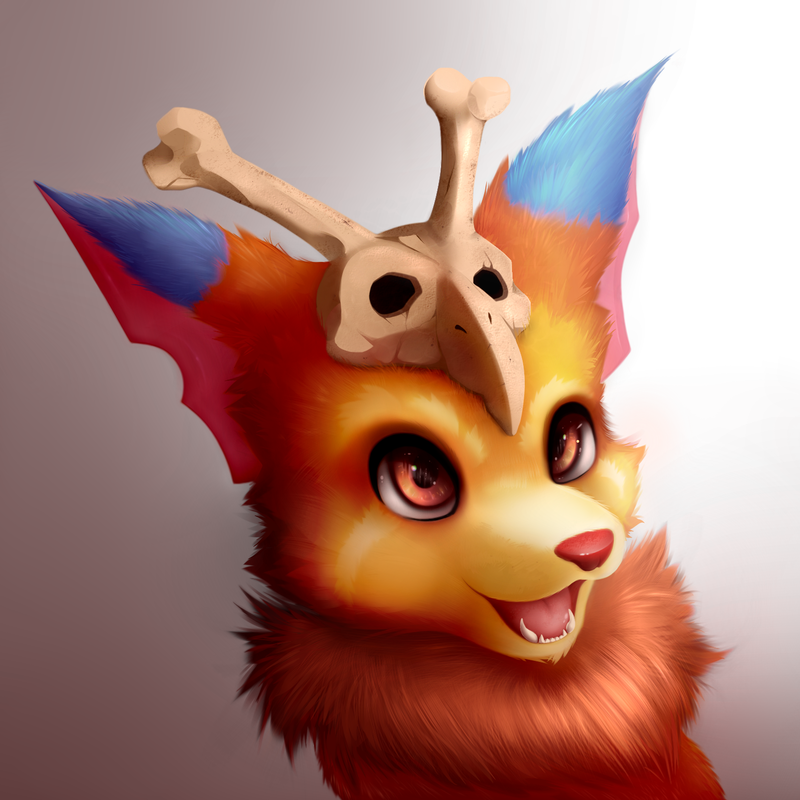 I wanted to practice with realistic drawing style, so I choose Gnar as character for that. Well, usually I prefer to draw characters with some changes so the didn't look like copy of original characters, since sometimes to draw someone cute or attractive you need to make them looks a bit different comparison to original. Don't worry about aksing questions if you're interested in anything. What makes you confused though?